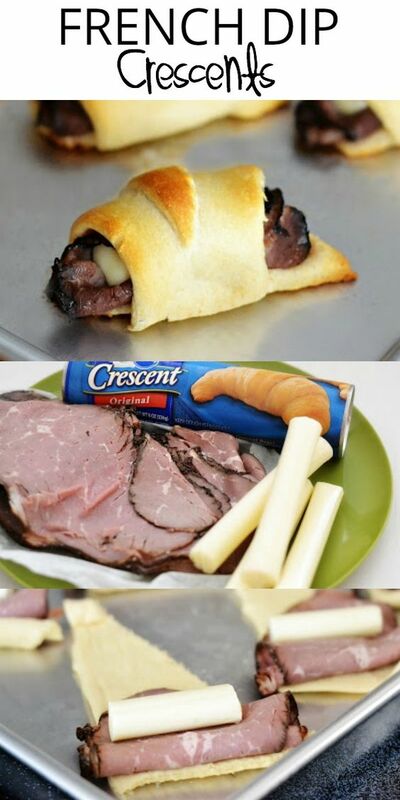 French Dip Crescents are savory little beef sandwiches with melty cheese all wrapped up in crescent dough. Dip them in au jus sauce for an incredible lunch or dinner! Please visit life-in-the-lofthouse.com for full instructions. 0 Response to "FRENCH DIP CRESCENTS"